The exponential adoption of technology in the region increases the attack surface day by day. Typically, cyber criminals follow money. The volume of financial transactions, the establishments of financial free zones and the overall appeal of investing in the region are only some reasons why organizations in the region are constantly being attacked. Solvit provides a wide range of Cyber Security services that are broadly categorized into Technical Assessment Services, Consultancy Services, and Managed Security Services. Solvit services are designed taking into consideration the different security issues faced by organizations in the modern ecosystem as well as the increasingly constrained budgets pressured by a very competitive business environment. Service Details: Collect personal and sensitive data about your organization that is publicly available on the internet. It simulate the first phase (i.e. information gathering phase) of the cyber kill chain followed by hackers. This phase help you to identify information that may assist attackers in planning an attack against your systems and information. Service Details: Web Application service provides organizations with the ease of use, centralized management and integration capabilities they need to keep the attackers at bay and their web applications secure. It enables organizations to assess, track and remediate web application vulnerabilities. Service Details: Scan websites for malware, provides automated alerts, and in-depth reporting to enable prompt identification of malware for immediate resolution. 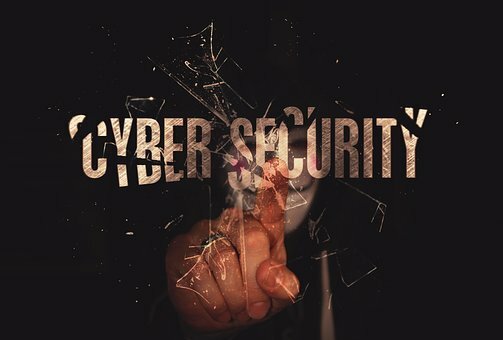 Malware detection scan enables web applications to be protected from malicious infections preventing website black listing and damage to brand reputation. Service Details: Discover, identify and classify the vulnerabilities and security weaknesses in the organization’s computer, network, or communications infrastructure. Vulnerability Assessment provides an insight into an organization’s current state of security, and the effectiveness of its countermeasures. Service Details: Testing the security controls of an organization by simulating an attack which a hacker might undertake to exploit the weaknesses in your organization’s network and applications. This service identifies external and internal vulnerabilities which would give access to the critical assets of the organization. Service Details: Ensure that your organization is continuously compliant with security requirement of Payment Card Industry Data Security Standards (PCI DSS). Our ASV Solution tests all IT assets and recommends valuable mitigation steps to comply with PCI DSS requirements. Our ASV solution measures Non Disruptive Nature and Platform Independence.